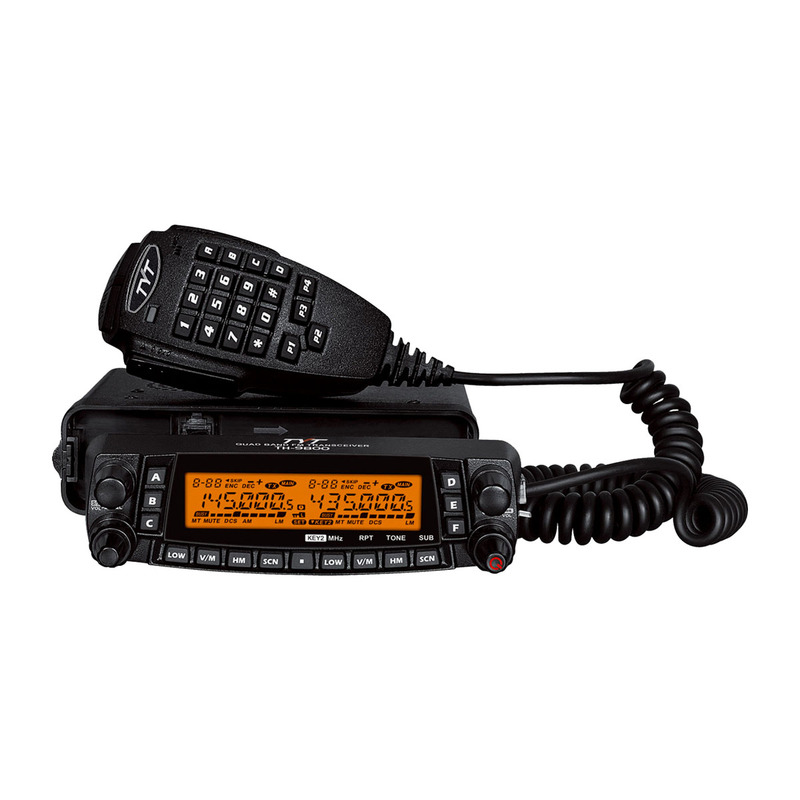 Power-Lite for 40, 20, 10 and 6 Meters, handles maximum legal limit 1500 Watts PEPCW/SSB. 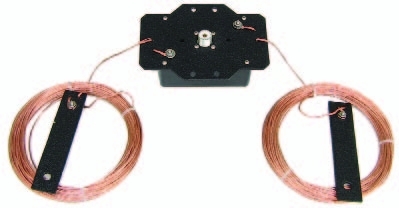 This is the robust high-power version of the MFJ-2010 with 14-gauge stranded copper wire and porcelain end insulators. Pull-tested to 200 pounds. Engineered from the ground up, innovative new antennas by K1BQT break traditional OCFD design barriers to deliver wider bandwidth, lower SWR, solid gain, and full-frequency agility without a tuner! Highest Efficiency: Full-sized radiator with MatchmakerTM feed block that tests over 98-percent efficient. All your power gets radiated! Best Match: NEC-modeled element delivers the same feed-point impedance on every band. Innovative new transformer designs yield exact ratio needed for a great match. 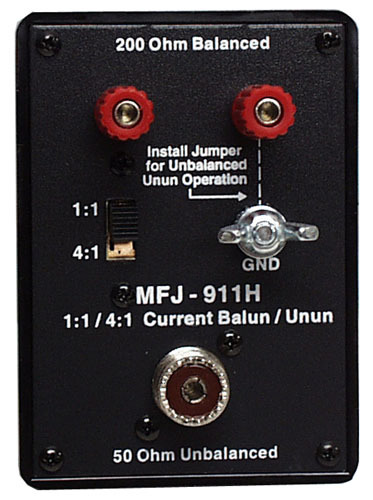 Super Balun: OCFDs need good baluns to block feedline radiation. Built-in bifilar-wound Guanella current-choke has over 30 dB of common-mode rejection on all bands. 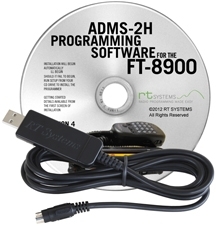 Kills pattern irregularities, RFI, noise. 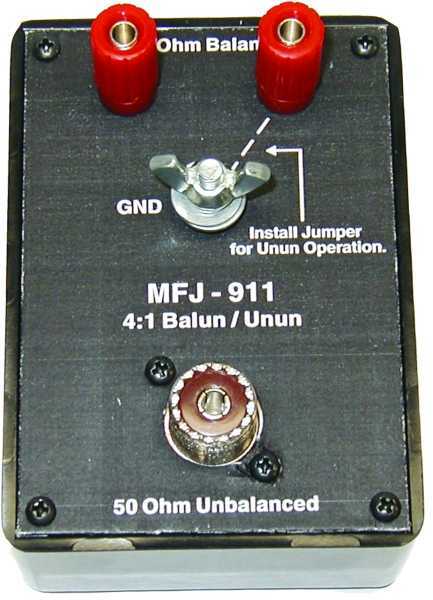 Real Gain: Delivers a 6-dBi ground-rein-forced dipole pattern on the fundamental and a 9-dBi full-wave cloverleaf on the second harmonic. You get an amazing (up to) 11.5 dBi peak gain on higher bands. Height Compensation: Element feedpoints are compensated for typical mounting height, so you always get lowest possible SWR on all bands! Frequency Compensation: Normally, a OCFD cut for 3.85 MHz resonates on 7.7 MHz. Ourunique OCFD design resonates mid-band on both 75/40! Built to Last: UV-resistant marine-ABS feedblocks, stainless hardware, and Teflonr SO-238 connector ensure maximum protection from the environment. Easy-to-Install: Installs in flat-top or inverted-Vset-up, feedblock has attachment points for tower or tree support. Suggested height is 35-70 feet. Low Cost: Outperforms multi-band vertical antennas by a wide margin for an unbelievable fraction of the cost!